I decided to review those later. If you scrape some out best to use speculator for more cleaner use. 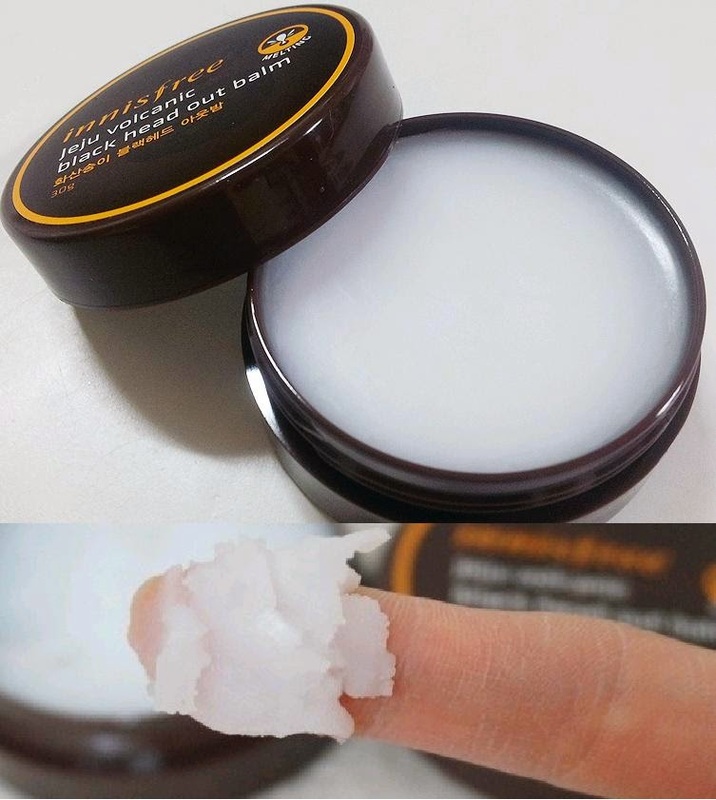 Once your finger touches the balm the balm slowly melts and becomes some kind of oil. 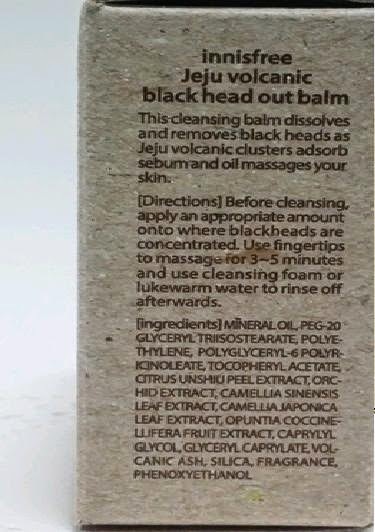 This oil will somehow soak out black heads out of the pores. But I decided to give this balm a chance because it is suppose to melt down the blackheads. 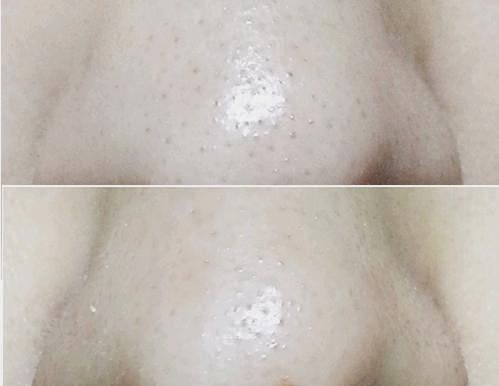 which is a more easier way to get black heads fast. Scinic Clay Pore Pack, or Sheet mask that has two step, opening and tightening back. He had some oily greasy nose, so I gave a oily rub for 5 minutes. I did see some black heads and white heads that have been soaked out and was getting between my fingers, but I find it wasn't enough for deeper black heads. I find the balm did full cleaning of the nose. I feel it's well done but I was bit disappointed that it didn't do full cleansing like I would see with Scinic Clay Pore Pack that I am using these days. Yes I can do for 5 and see less effect but it's still bit too much work for a lazy fat cat like me. 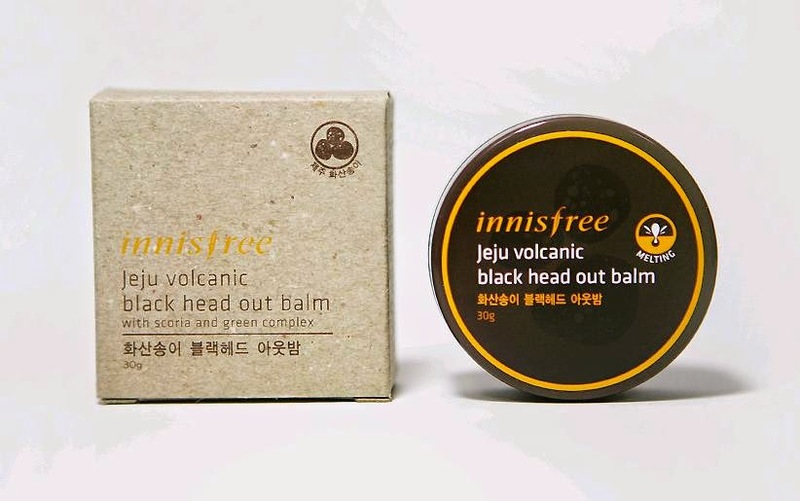 It wasn't a dramatic effect but I could see some people might like something alternative to clay mask and sheet mask for black heads, also since you can use this for everyday while other options might just irritate your pores and cause infected acne.